Don't forget about the supports you need for your fencing project. 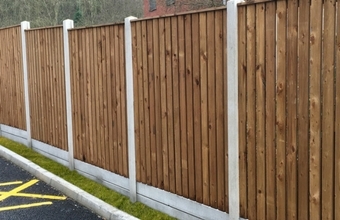 All our branches do a range of Timber and Concrete fence posts and gravel boards to maintain a strong fence and support the timber fencing for your boundaries. 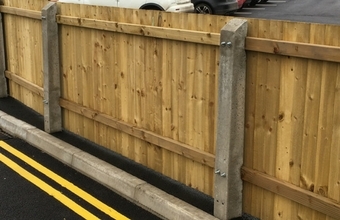 We do a range of different timber posts and gravel boards, but equally if you wanted to have a little more longevity in your fencing then we also do a range of Wet Cast, Semi Dry or Lite Cast concrete posts and gravel boards. See our range below or call into your closest branch and speak to a member of staff for more information. 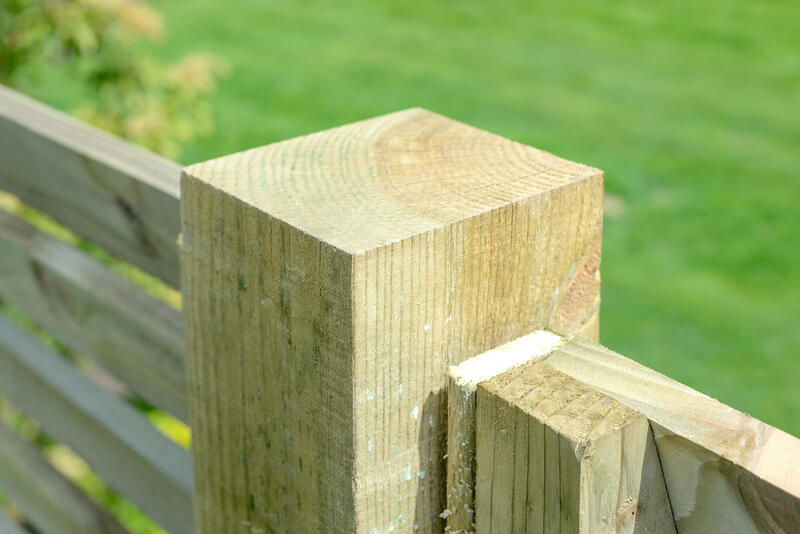 Our notched fence post is perfect for use with Featheredge Boards. Round top palisade fence post ideal for use in conjunction with the the round top palisade fence panels to give a seamless fence run. The posts are pressure treated to ensurelongevity in use. Our Gravel Boards are 25mm x 150mm treated timber, perfect for use along the bottom of your panels if you're running them along gravel paths. Other sizes available ask your local branch for details. 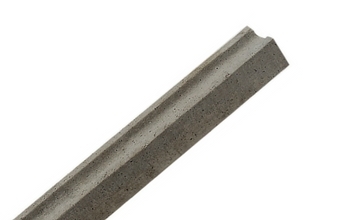 We do a range of different types of concrete fence posts and gravel boards here at Sydenhams. Take a look at our options and also sizes in the table below. If you're looking for something that provides a smooth surface finish but is still within a strong and durable product range then have a look at our Wet Cast range. Available in a number of different heights and includes corner and end posts to finish off your area. Our Semi-Dry slotted posts combine a more rustic appearance with strength and robustness, incuding steel reinforcements for extra stability to provide long lasting fencing solution. 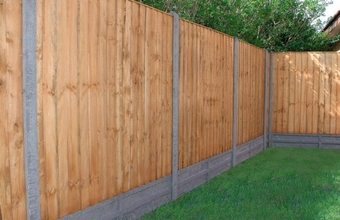 A long lasting, durable and decorative solution for closeboard fencing. Using a semi-dry high strenght mix these posts are built to last and will not rot or decay like the Timber versions. We also have a small selection of Recessed posts, again for use wth closeboard fencing so please contact your branch for more information. Concrete gravel boards prevent the timber from your panels to come into contact with the ground thus preveting rot and decay. We have gravel boards available in various sizes and also both Wet Cast or Semi Dry finishes. We also do a range of styles to match the rest of your fencing. We also have gravel boards availabe in the Lite Cast range, to make that job just a little more easier.